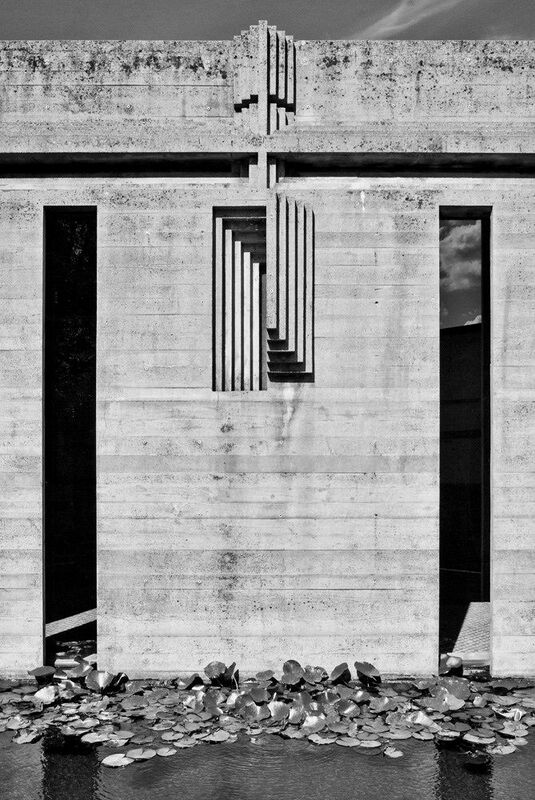 Carlo Scarpa fundamental ideas in his work regarding light, colour and material that are the basis of architecture itself. 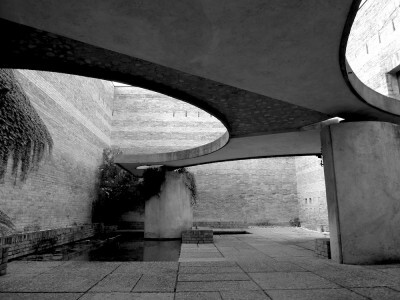 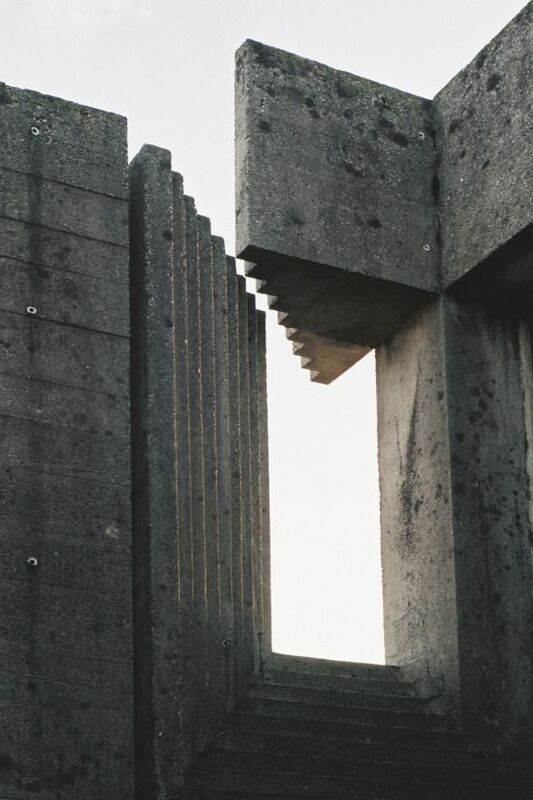 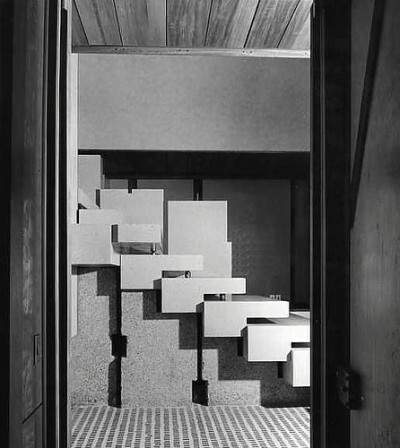 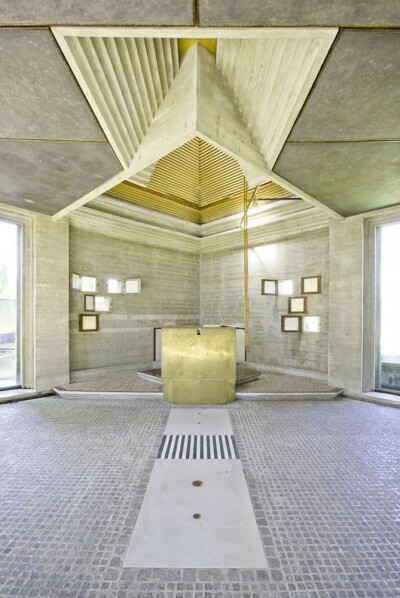 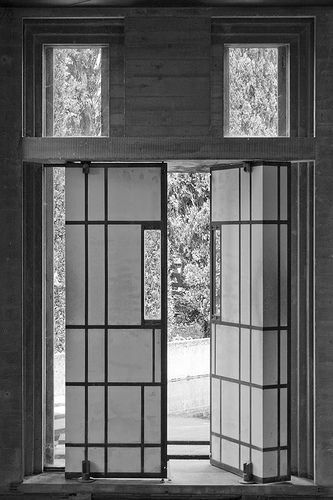 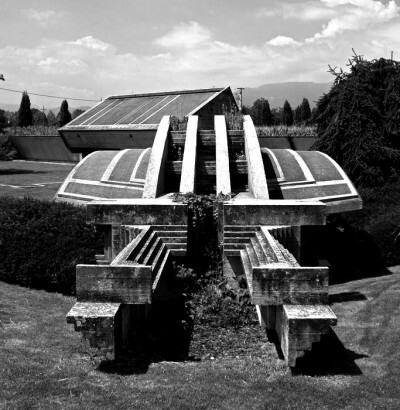 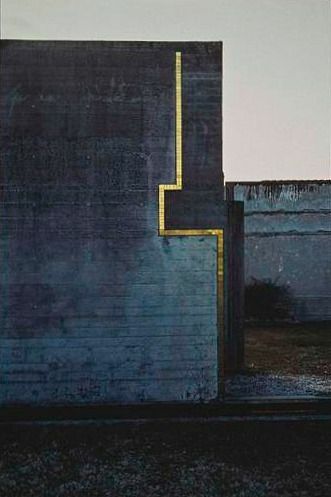 Carlo Scarpa (1906-1978), Brion Family Tomb and Sanctuary, San Vito di Antivole, Italy, a zen garden, where water, concrete walls, precious enameled mosaics create a combination of rational and serene shapes and sensations. 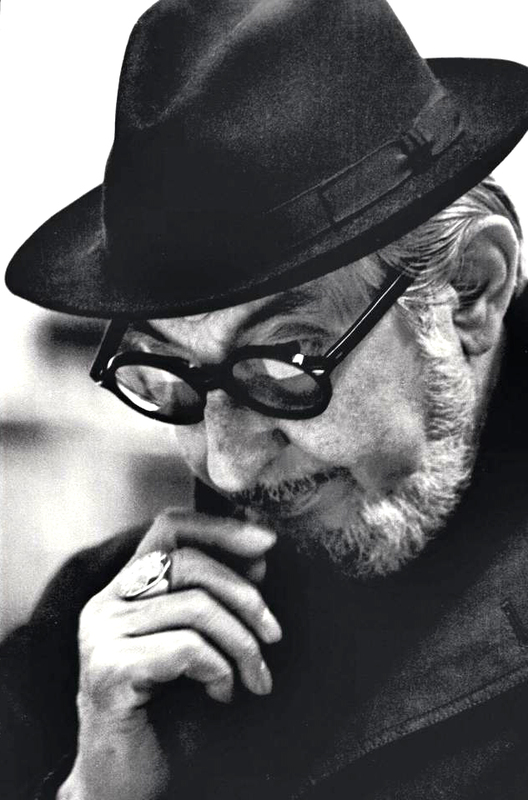 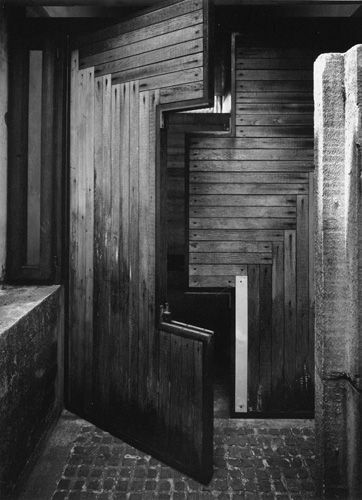 Carlo Scarpa (June 2, 1906 – November 28, 1978), influenced by the materials, landscape, and the history of Venetian culture, and Japan. He was also a glass and furniture designer of note. 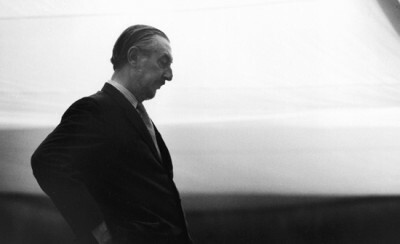 Carlo Scarpa. 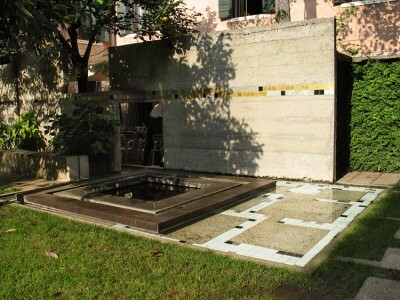 Fondazione Querini Stampalia, Venice, Italy. 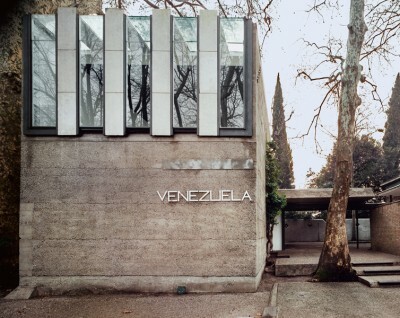 1959-63, With subsequent modifications by Valeriano Pastor and Mario Botta. 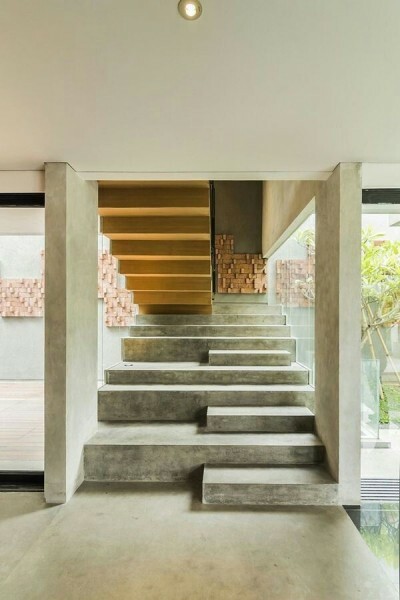 Interesting use of timber and concrete. 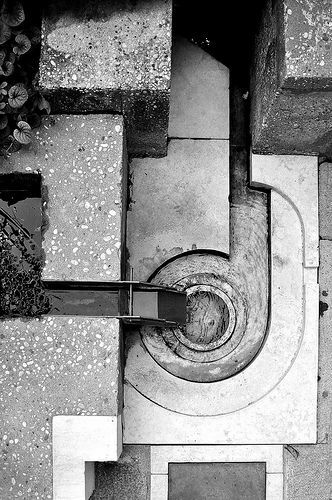 It’s a bit cold but I like the contrast and shapes. 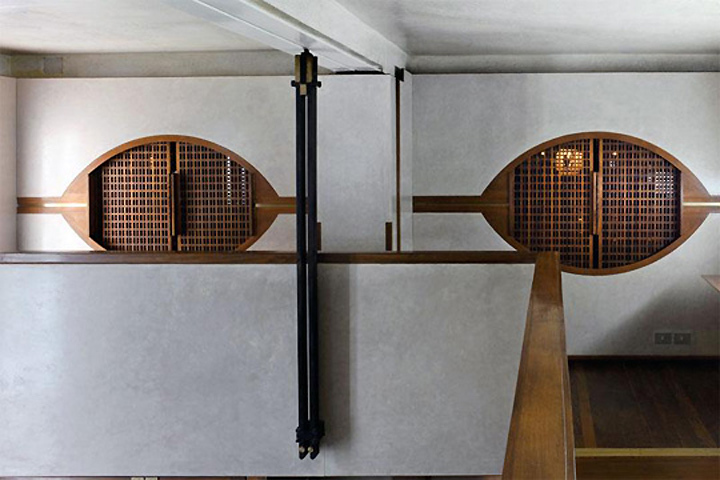 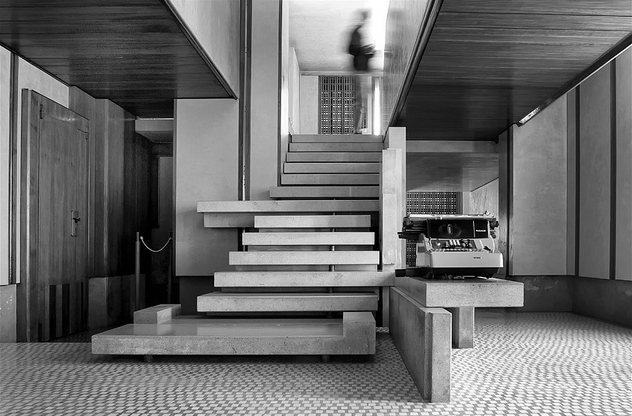 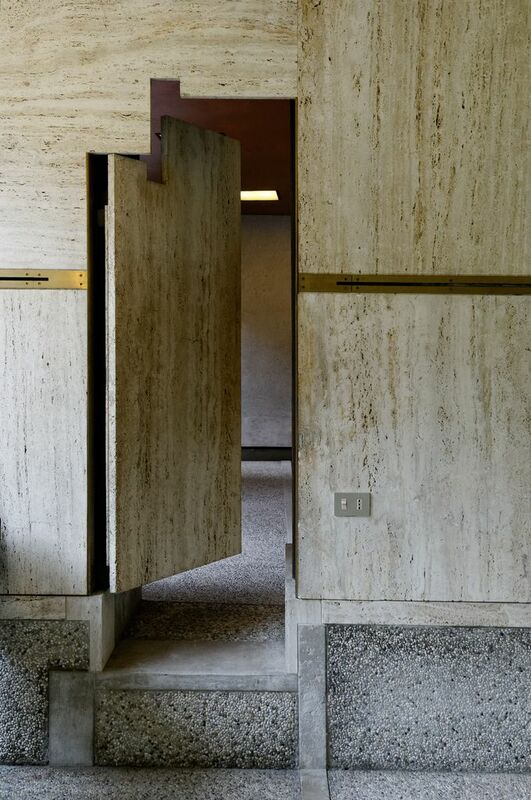 The Olivetti Showroom right on Piazza San Marco, Venice, is one of Scarpa’s masterpieces. 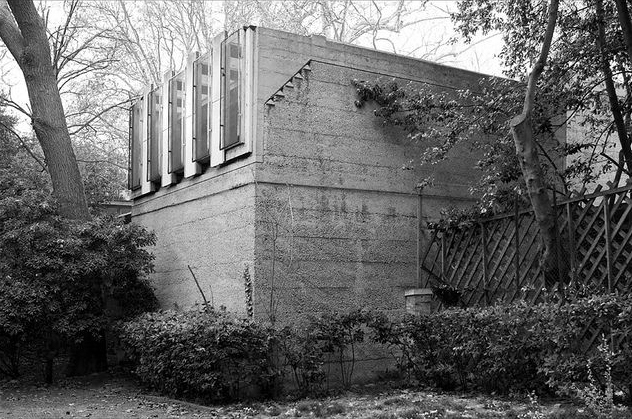 A two-storey showroom it was the showroom and office for Olivetti typewriters. 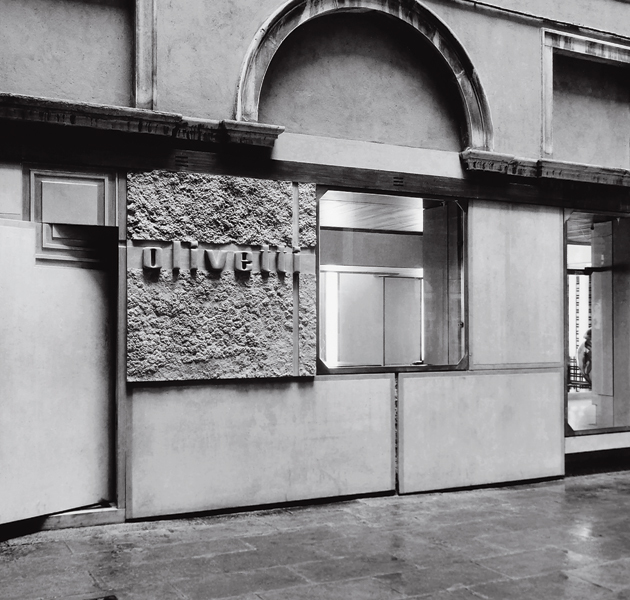 Olivetti was the leading typewriter manufacturer in the World, and they had always had a strong focus on design. It was not surprising that they would engage a talented architect to design their showcase space, and the result is one of the most beautiful architectural creations of the 20th century. 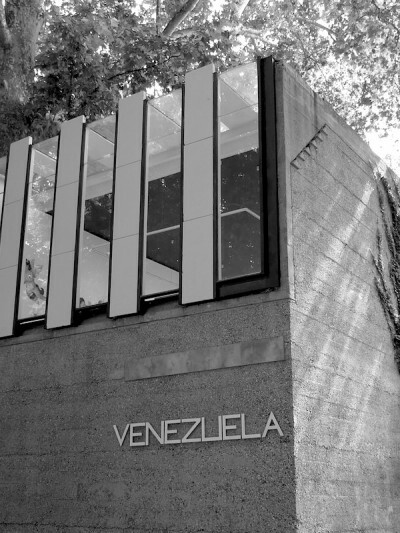 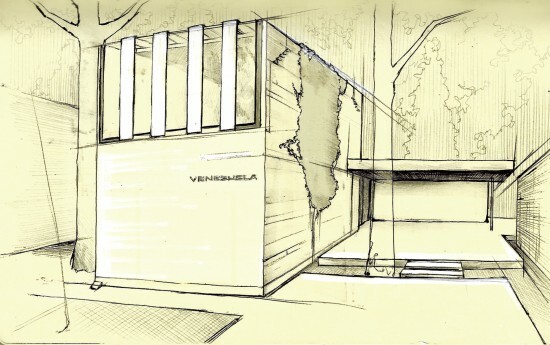 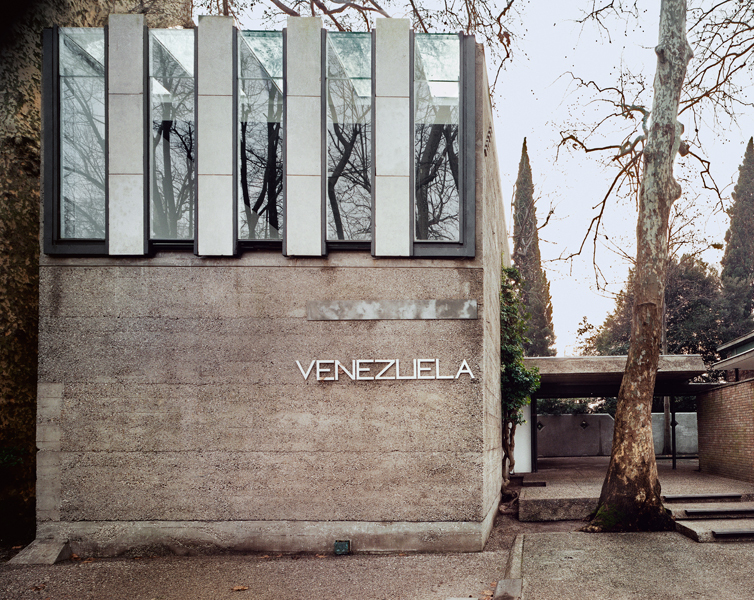 The exhibition pavilion of Venezuela built between 1954 – 1956, the projects reflect his mastery of work with materials and details. 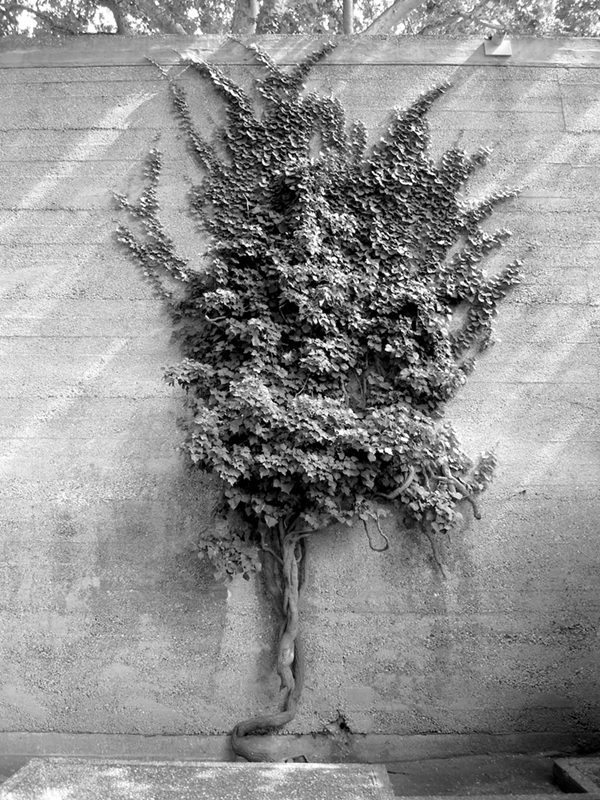 “when something really important and worthy of close attention sneaks into our field of awareness, it often slips by unnoticed, if not altogether ignored. Or it gets glossed over, downplayed, maybe even dismissed as a distraction. 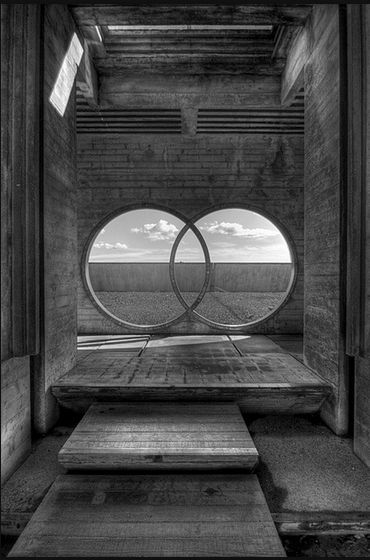 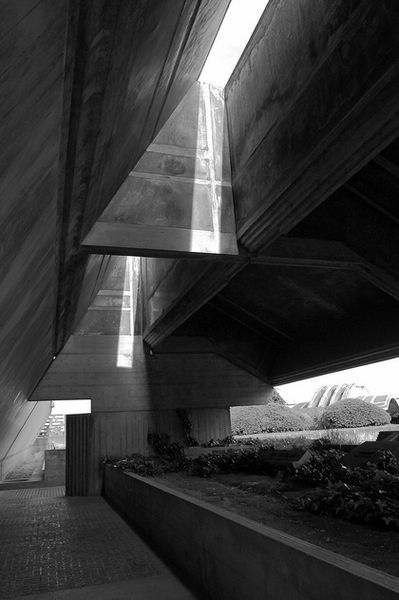 Usually we’re just too busy to bother with it.” – Carlo Scarpa. 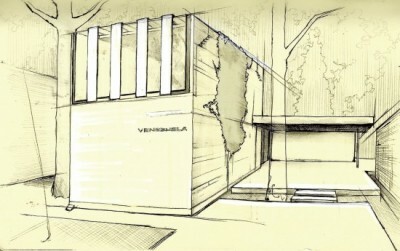 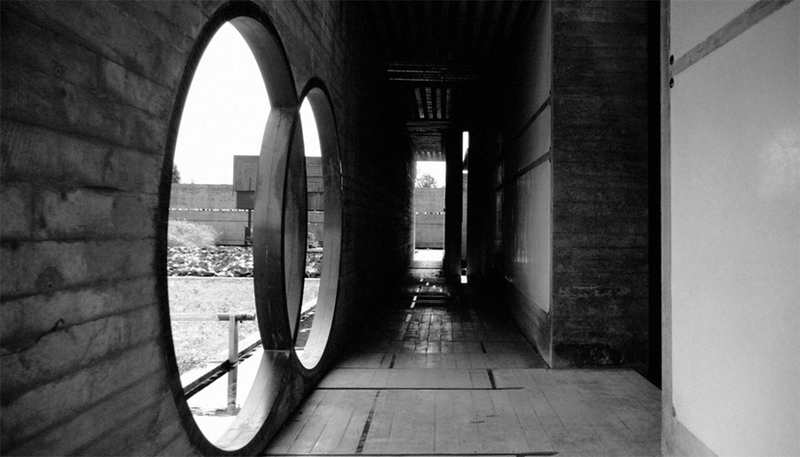 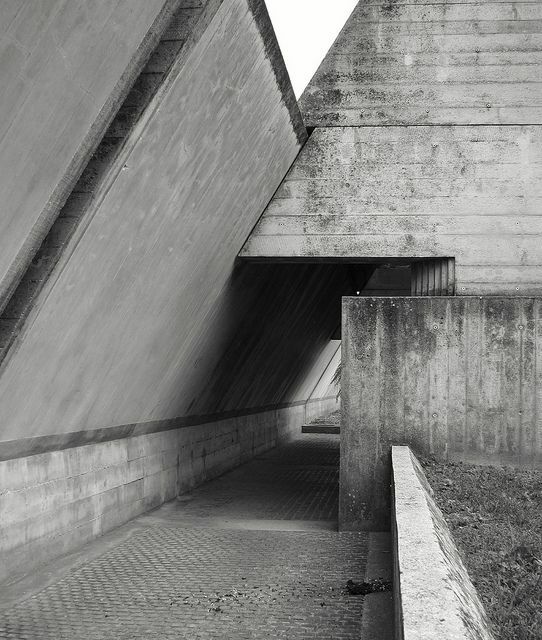 Carlos Scarpa refused to take the architecture exam administrated by the Italian Government. 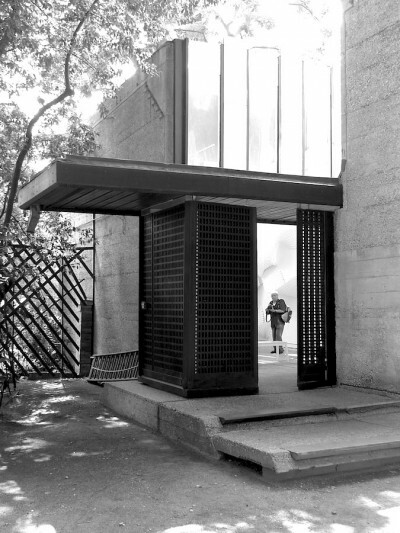 Consequently, he was not permitted to officially practice architecture and those who worked with him, clients, associates, etc, called him “Professor” as a title.